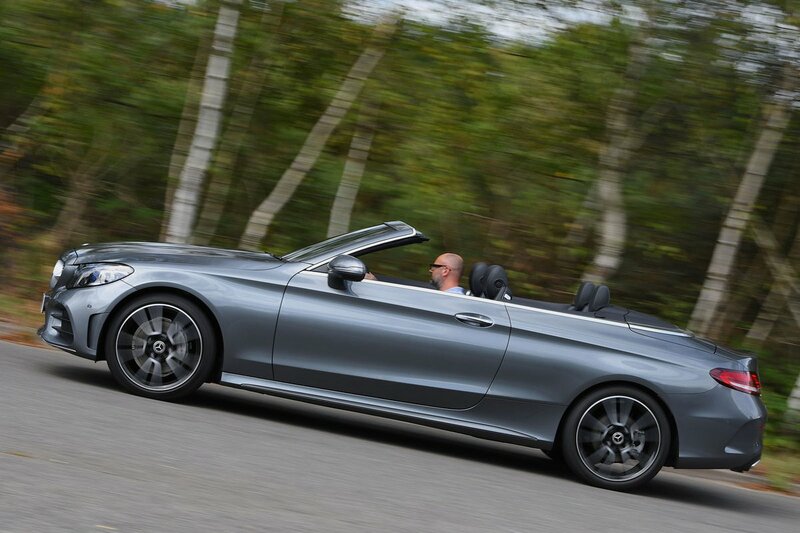 Mercedes-Benz C-Class Cabriolet Running Costs, MPG, Economy, Reliability, Safety | What Car? 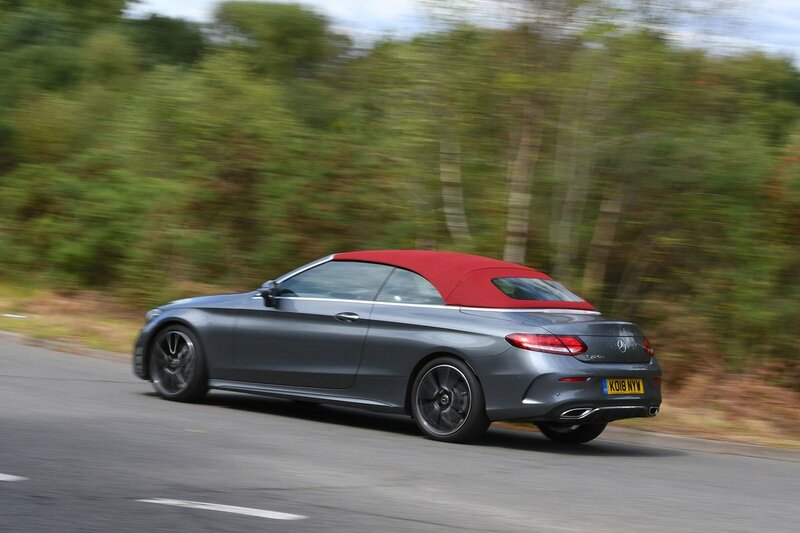 The C-Class Cabriolet costs about the same as the BMW 4 Series Convertible but comes with a better level of standard equipment. This includes 18in alloy wheels, LED headlights, faux-leather seats, keyless entry, climate control, heated and part-electrically adjustable front seats, front and rear parking sensors, a reversing camera, a wind deflector and the Airscarf system. The standalone C43 adds four-wheel drive, adjustable suspension and even racier styling. The diesel models have some of the lowest CO2 emissions in the class – something that will appeal to business users. They should prove economical, too. 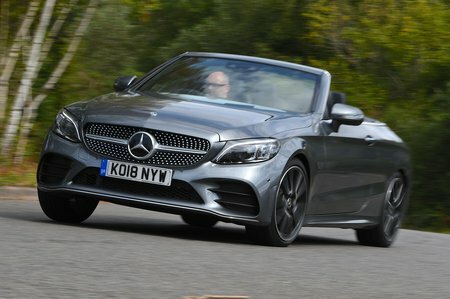 Euro NCAP has awarded the C-Class Cabriolet a full five-star safety rating and scores in each category stand up well against its rivals. Automatic emergency braking and a driver attention monitor are standard across the range, while an optional safety pack adds features such as blindspot monitoring and lane keep assist. Mercedes did pretty well, if not spectacularly, in our most recent reliability survey, placing 11th out of 40 manufacturers, and while the warranty period is only three years, the mileage you can do in that time is unlimited.